Virgin Poker is a skin of the Boss Network with a bonus looks pretty tame on the surface. All it gives you is 33% rakeback. On this very site and on Rakeback Resource. we offer 30% rakeback on Fortune Poker (also on the Boss Network) plus a sign up bonus which when combined are worth well more rakeback than the Virgin Bonus. However, compared to most sign up bonuses on the Boss Media Network Virgin’s Bonus isn’t that bad. Many sites on the Boss Network have set the requirements for their bonuses to equal 20% rakeback or even less. So by offering 33% rakeback up to 100 Euros, Virgin is at least ahead of that curve. But if you have rakeback with us on Fortune, there is almost no reason to do this bonus since Fortune offers frequent reloads as well. Virgin’s bonus is also extremely small for the Boss Network, since most sign up bonuses are several hundred Euros in size, not just 100. So in the end, unless you are in between reloads on Fortune, there is little reason to sign up for Virgin Poker. 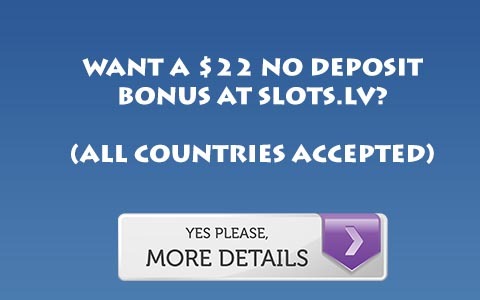 For more information, Visit Virgin Poker.